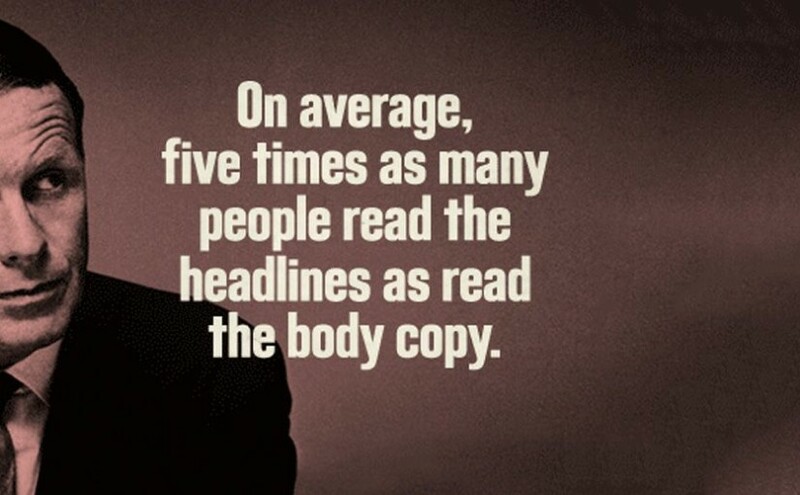 David Ogilvy is widely known as “The Father of Advertising”, so the image above may be true in nature… if you’ve read this far, just realize you’re in the elite 20% that read the body copy of something! For me, he has two quotes that always strike home when I read them. There’s not much to say about these other than I hold them as a true.